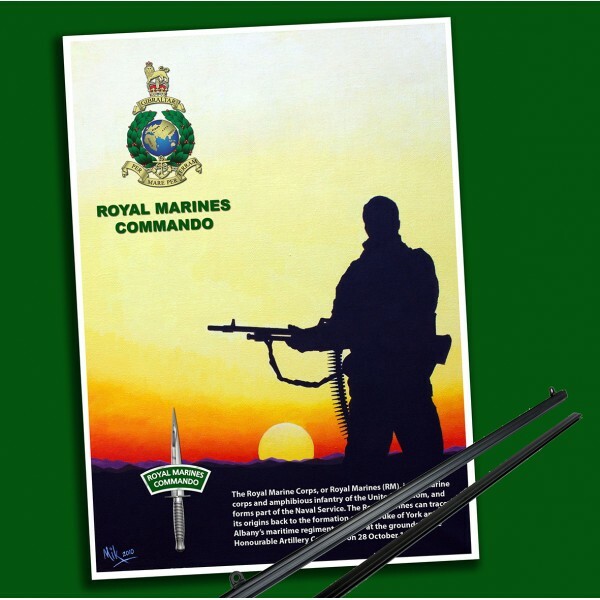 247 Commando presents ‘Afghanistan Sunrise’ Military Poster Print. The image is taken from an original painting by Mike James depicting a Royal Marines Commando silhouetted against an Afghan sunset. 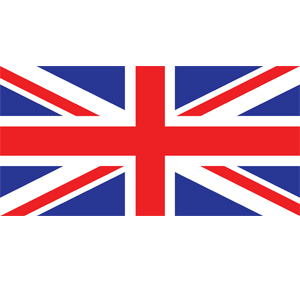 The original is painted in acrylics on canvas. 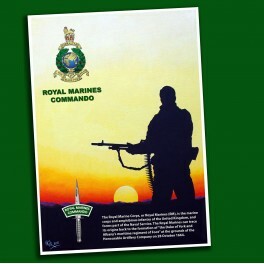 The print includes graphics of the Royal Marines Emblem and Dagger, as well as a brief summary.